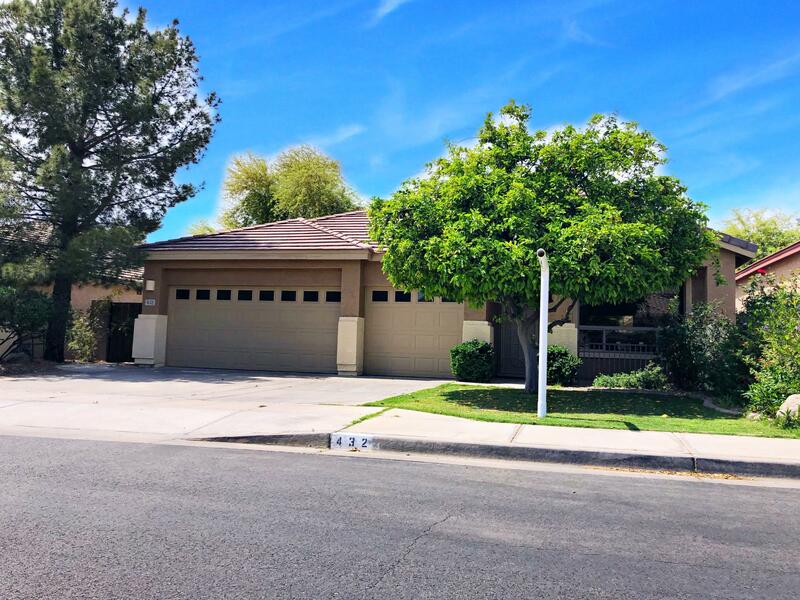 All UNIVERSITY SQUARE homes currently listed for sale in Mesa as of 04/23/2019 are shown below. You can change the search criteria at any time by pressing the 'Change Search' button below. "Gorgeous and Spacious 4bed 2 bath home! This home needs nothing except you! Beautiful open floor plan! Soaring ceilings! Split floor plan! This home has some beautiful upgrades! Excellent pride of ownership! Large bedrooms make this home great for whatever your needs may be. Single level home with a 3 car garage is very difficult to find. Large covered patio out back perfect for entertaining!"